Step into the pink fluffy kingdom of candies brought by Microgaming and find the tastiest, or better say the most valuable symbols, because Candy Dreams slot is made to keep you satisfied with both sweets and cash. The video slot benefits from two different features, Candy Planet Bonus feature with 20 planets hiding some sweet cash prizes and Free Spins feature with some extra Wilds. You can enjoy the candy adventure on your PC, tablet or mobile device. The Microgaming candy land is all pink and purple with nine colorful and differently shaped symbols – sure thing all candies. 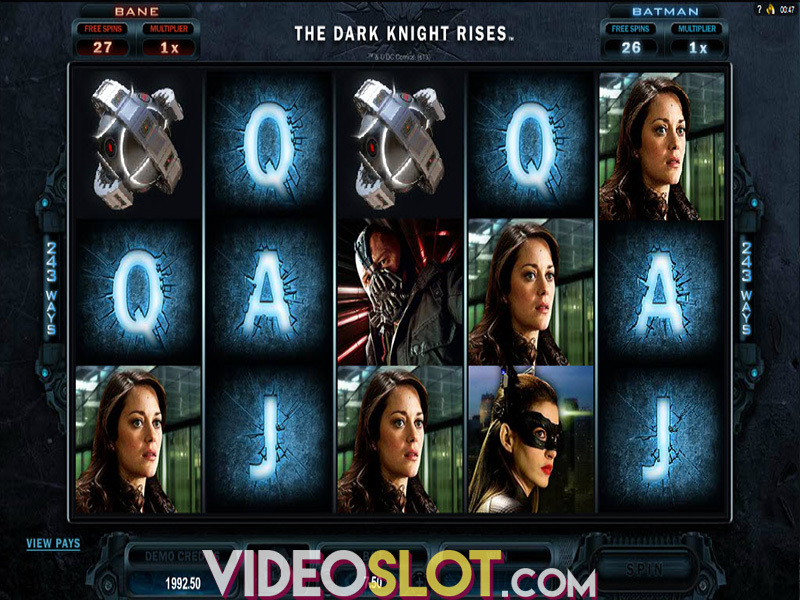 The slot played at 5 reels with amazing 720 ways to win comes with more than one Wild symbol and even two Scatters which trigger bonus features. In order to win a payout you need to land at least three matching symbols on adjacent reels starting from the leftmost reel. A winning amount depends on the stake which ranges from $0.50 to $1,000, with a coin size ranging from $0.01 to $2 and with up to 10 coins per spin. If you prefer observing the reels spin on their own, you can always set autoplay up to 100x. 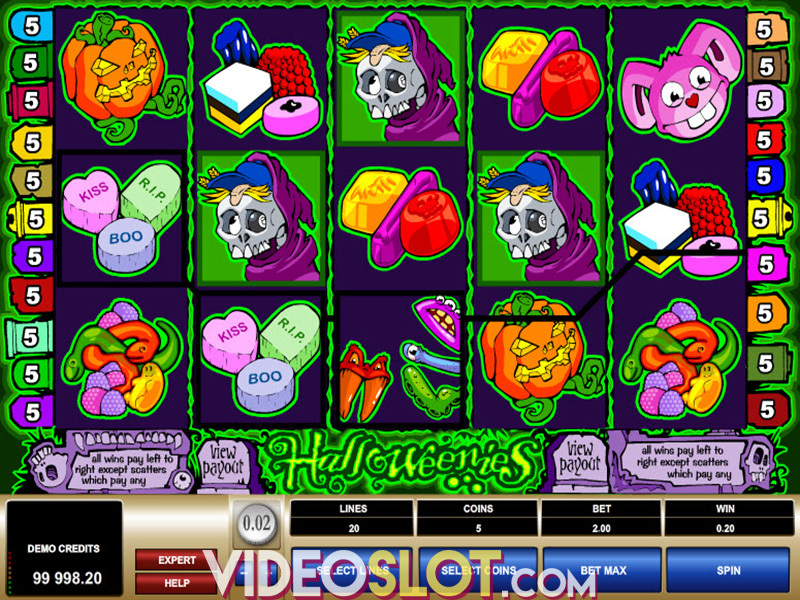 Candy Dreams slot features three Wild symbols, which stand for all other symbols apart from Scatters and can appear on any reel, sometimes even stacked. Wilds can create winning combinations both when substituting and on their own. But the real fun actually starts with Scatters, so let’s see what delicious features Microgaming has prepared this time. By landing three or more Candy Planet Scatter symbols you will activate the Candy Planet Bonus feature. You’ll see 20 planets, with 17 of them hiding some sweet prizes. Pick as many planets as possible, but look out for two hidden Pop candies, which will terminate your bonus round. On the other hand, heart candy always awards an extra life. The other Scatter symbol, multicolored swirly candy, awards 12 free spins if three or more show up anywhere on the reels. During the Free Spins feature Wild represented as a golden present will appear on the middle reel, adding three more Wilds randomly thus enhancing your chances for bumper payouts. Microgaming has delivered one very vibrant and colorful experience to the players with the Candy Dreams video slot. Though it’s very similar to Pollen Party, another Microgaming product, it’s definitely the better-looking one. Low volatility is rather attractive for those expecting frequent wins and cute design is always pleasing to the eye. The Candy Planet Bonus feature is very entertaining and possibly pretty gainful, though some bigger wins can be landed during the Free Spins feature. So if you’ve got a sweet tooth, treat yourself with a few spins and who knows, maybe your dreams will come true. Where to Play Candy Dreams?